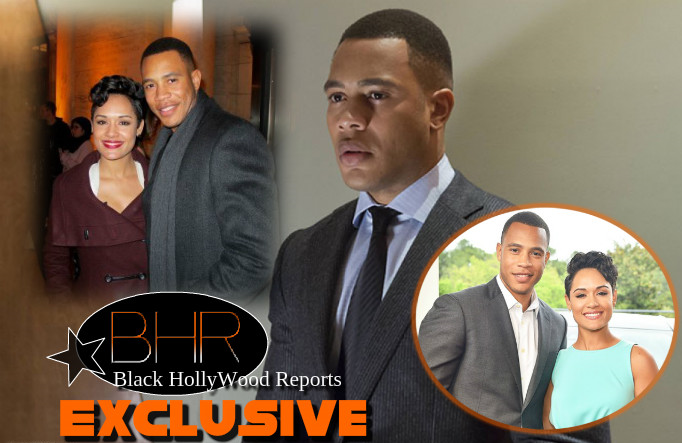 BHR Hollywood Reports............Empire" stars Grace Gealey and Trai Byers are strictly business on the hit Fox series, but their relationship off-screen is a different story. 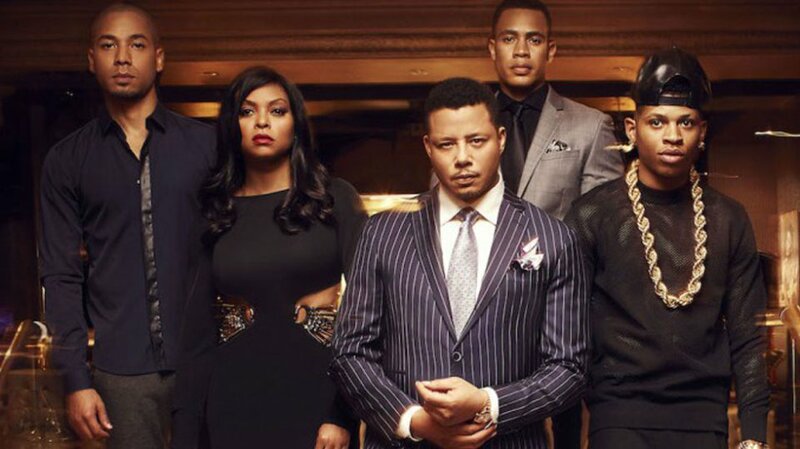 The stars of Fox's hit series Empire are engage. 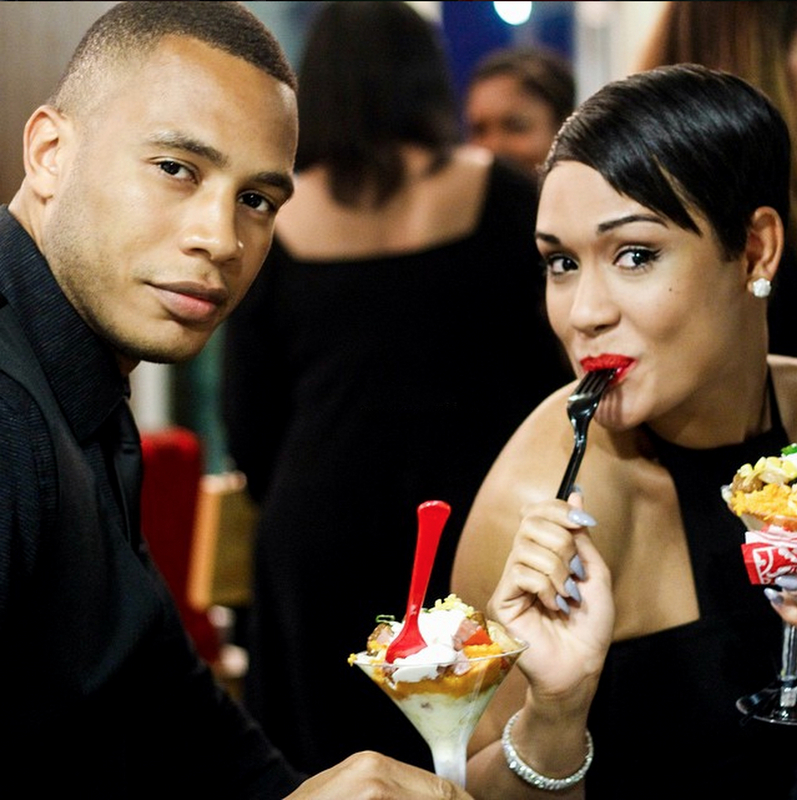 Byers, 33, threw a surprise birthday party for Gealey, 31, at Chicago restaurant Kinmont Sunday night. "She thought it would just be the two of them going to dinner, but when they got there, he had arranged a party for about 20 of her friends and family members to surprise her," a source says. Gealey was seen wearing a diamond ring at dinner. The elated Gealey posted a collage of photos from the night on Instagram with the caption, "To all who sent greetings, called, messaged and came out to celebrate yesterday, thank you. It was an incredibly unforgettable day. And looking forward to an incredibly unforgettable year. ❤️ #31HereWeCome #empirefam#arthurmurrayfam #famfam." Byers also shared a collage from the night, which includes both a shot of the couple as well as some great Empire-branded swag. Rumors of their coupling began to surface in March when Gealey and Byers were spotted attending the wedding of two fellow actors. The co-stars remained mum on the love connection, but it's clear things worked out just fine.